Bail is set at a whopping $450,000 for a career criminal who’s now charged with three counts of residential burglary, with one charge stemming from a November 12 break-in in the 4100 block of N. Kenmore Ave.
A fugitive task force found 44-year-old Earl Hampton hiding under bags of clothing in a closet in his Chicago Heights home after he was positively identified in a photo line-up as being involved in the Kenmore burglary, court records say. 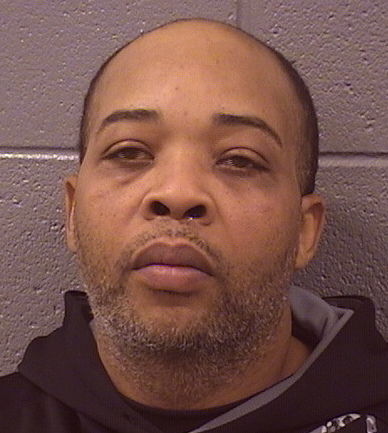 Hampton was also identified as one of two burglars who broke into two apartments in the 5700 block of N. Winthrop in Edgewater, police said. Police also alleged that Hampton sold the burglary proceeds to a South Side pawn shop. State records show that Hampton has been sentenced to a combined 36 years in prison since 2009, yet he managed to get paroled after serving just 5 years.